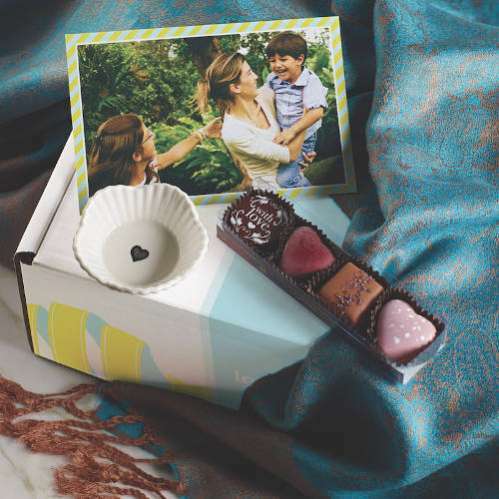 Send a luxurious cashmere gift box to that special lady in your life this holiday season! 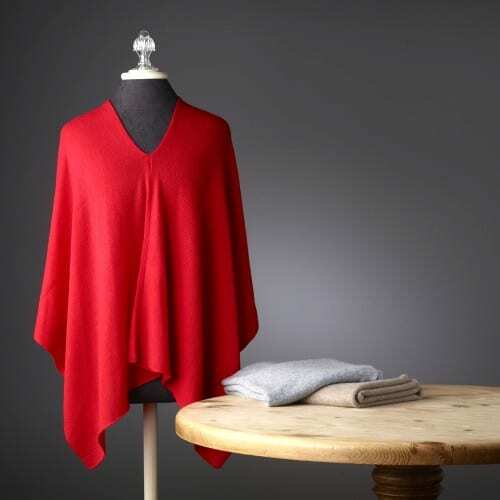 A luxurious, lightweight Cashmere Poncho made from the softest material is the perfect gift she’ll enjoy for every season. The cozy cashmere comes in your choice of seven colors: ruby red, winter grey, camel, snow, baby blue, pink blush or cobalt and one size fits most. This piece is great for travel and looks stylish with her Sunday best or Saturday denim! Nothing makes someone feel more comfortable and loved than cashmere. Your Personalized Postcard with a special photo and message from YOU! Love the color and style. Perfect to wear with leggings and high knee boots for a night out on the town.